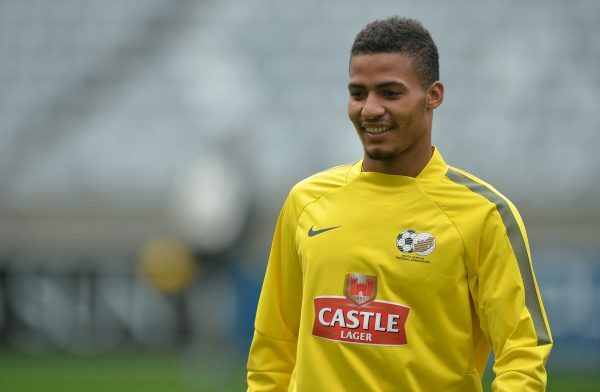 Bafana Bafana centre-back Rivaldo Coetzee could soon move to Europe if the interest in him in Portugal turns to something concrete. The 18-year-old has been a revelation for Ajax Cape Town in a season where he broke Aaron Mokoena’s record for the youngest Bafana Bafana player. He has also been a regular for Bafana under Shake Mashaba. Meanwhile, Chiefs will hold a player announcement press conference on Tuesday at 9am. Players like Daniel Cardoso, Camaldine Abraw, Bongani Ndulula, Keagan Ritchie, Patrick Phungwayo, Cole Alexander, Siphelele Ntshangase and Siyanda Xulu have been mentioned as possible signings for Amakhosi. So it will be interesting to see if they’ll be unveiled on Tuesday. Indications are that Cardoso, however, will be one of those players to be unveiled.